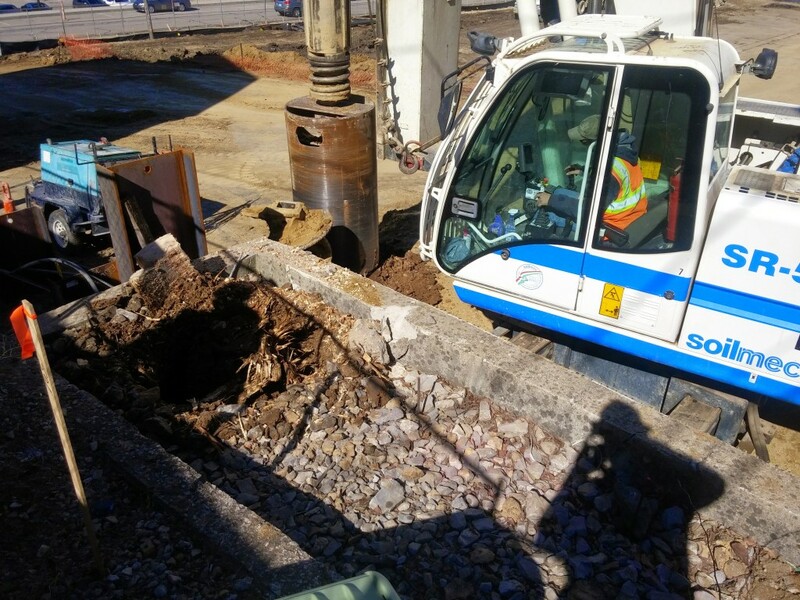 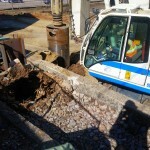 HDI was contracted with Lauren Engineers & Constructors, Inc. for the complete pier package that included the excavation of 69 drilled shafts. 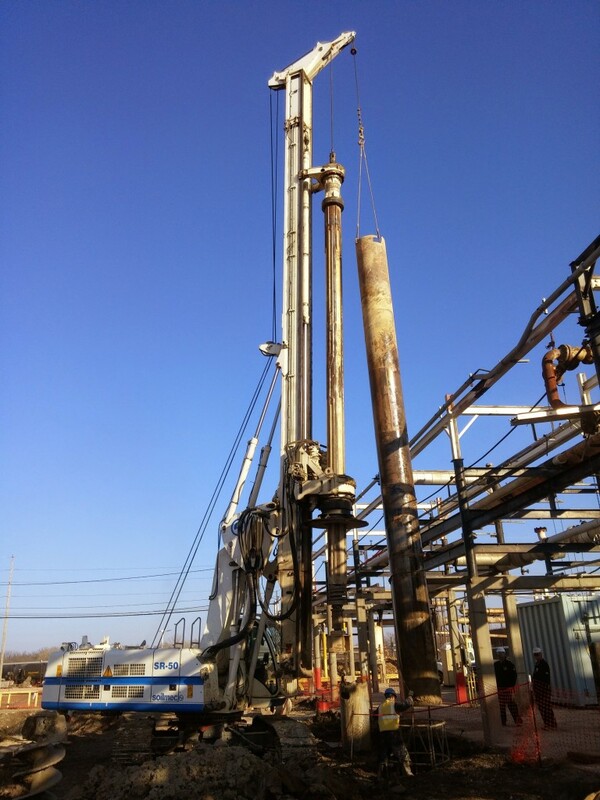 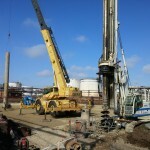 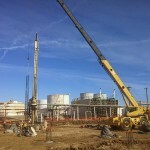 Drilling at the refinery required the use of temporary casing down to sound limestone. 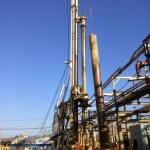 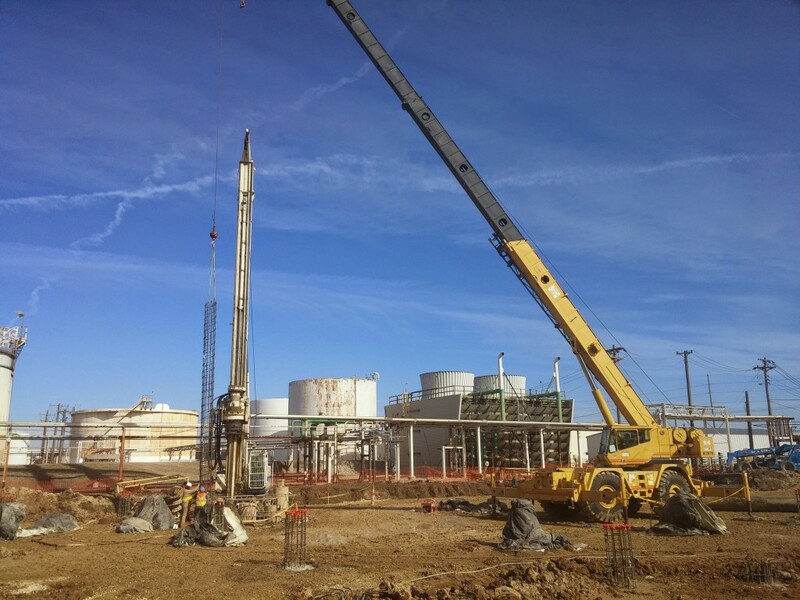 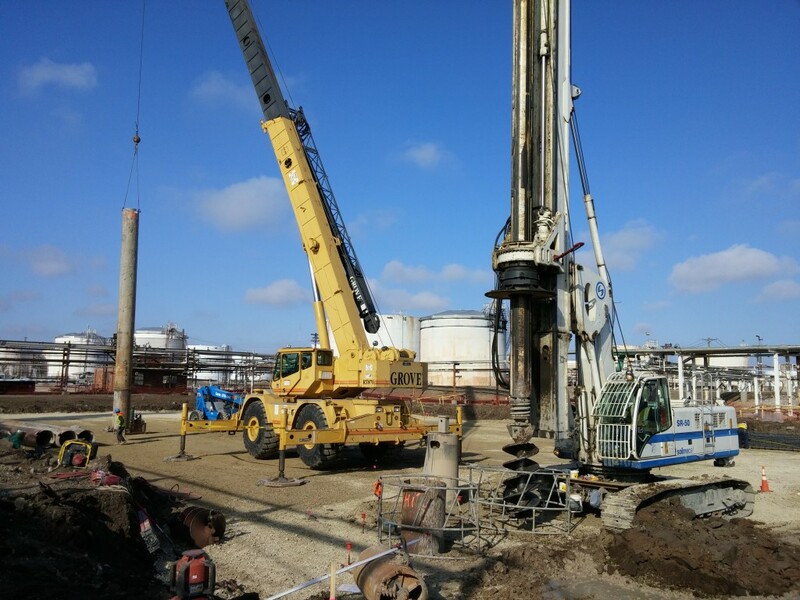 The 30” diameter shafts were drilled within the existing refinery, which required careful planning with the general contractor and the refinery.